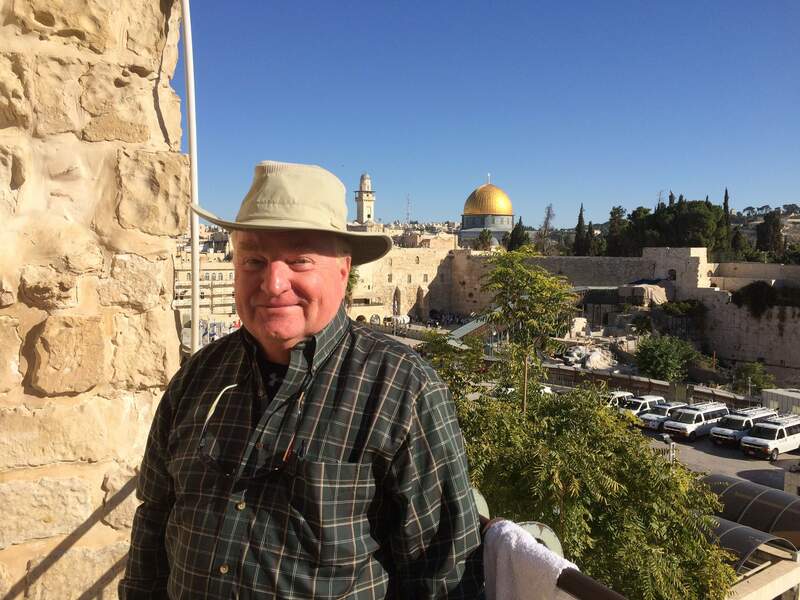 I�m excited to announce that William Attaway and I have teamed up to lead a Bible tour of Israel in 2019. You can�t experience the Bible coming to life anywhere but Israel � don�t miss this opportunity to see, study, and experience the Bible in the Holy Land, walk where Jesus walked, boat across the Sea of Galilee as he and his disciples did, see all of the important sites in Israel and get a chance to float in the Dead Sea, all in one trip! I hope you can come with us! See you in Israel! This is just a reminder that my Leadership book entitled The Seven Things You Should Know About Being a Leader is available at Amazon. It was my goal to provide an effective, innovative approach to successful leadership that inspires, motivates, and works. I pray that it will energize your motivation to lead, hone your skill as a leader, and challenge you to look at leadership from a fresh perspective. I tried to write it n an easy-to-read style for the beginner as well as the seasoned leader; it is intended to help you achieve your leadership goals while adding value to your organization and avoiding pitfalls. If you are striving to be successful in your career, this book is designed to help you set a course for continued success. Also, here’s a link to my author page at Amazon. 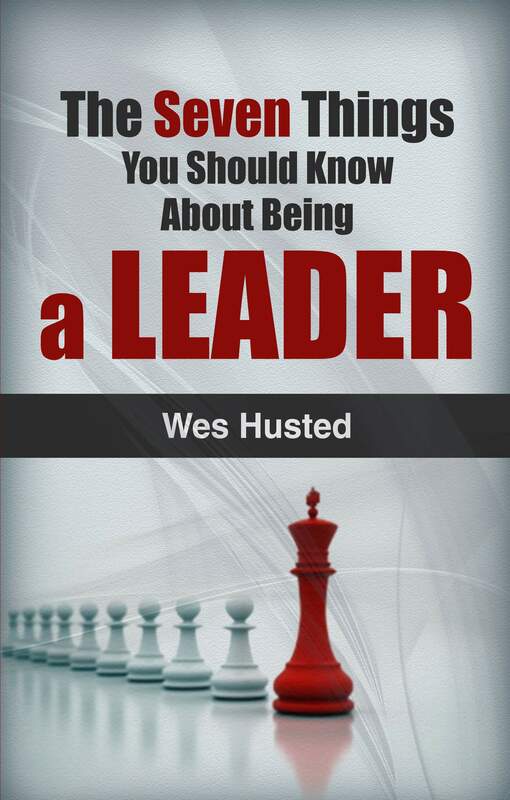 �(Hint: if you search Wes Husted at Amazon, it will drop–down all of the books I’ve written, as well.) �I hope you are blessed by this book in particular. Please feel free to let me and others know what you think about the book by sharing your review of it on the book page at Amazon. SUBSCRIBE TO OUR BLOG AND LESSON NEWSLETTER HERE! To keep up with Wes' books and Daniel222.com lessons and blogs, please subscribe to our mailing list!